Right now it seems the mix of VR related stuff out there is either game related or experience related. Experience related mostly in the form of marketing. Which I think is fine especially since everyone is just cutting their teeth on this tech and the methodologies involved in creating them. 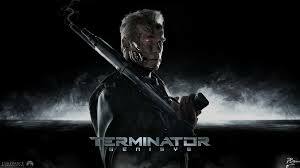 A recent entry into the experience category is a marketing piece for the new Terminator Genisys.